Hi! 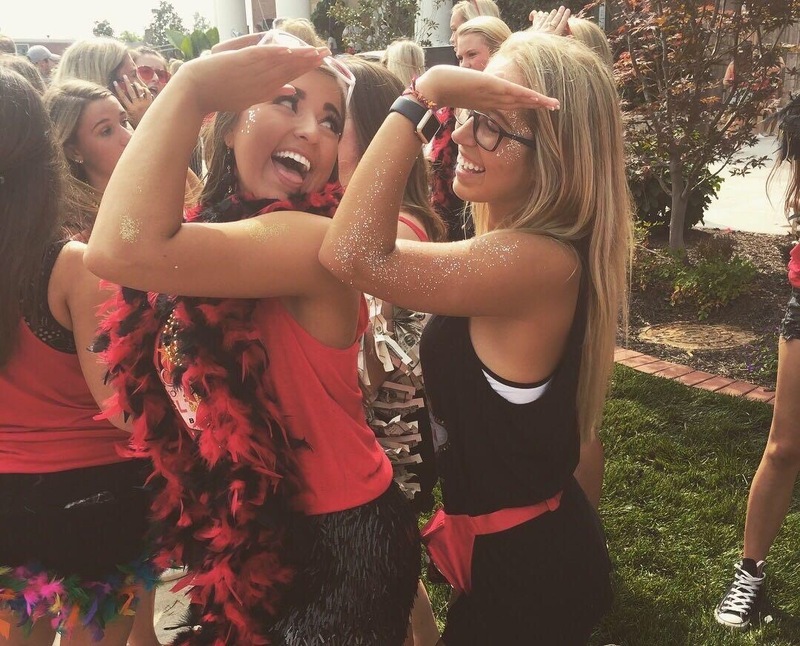 Welcome to the University of Missouri, Delta Gamma chapter website! 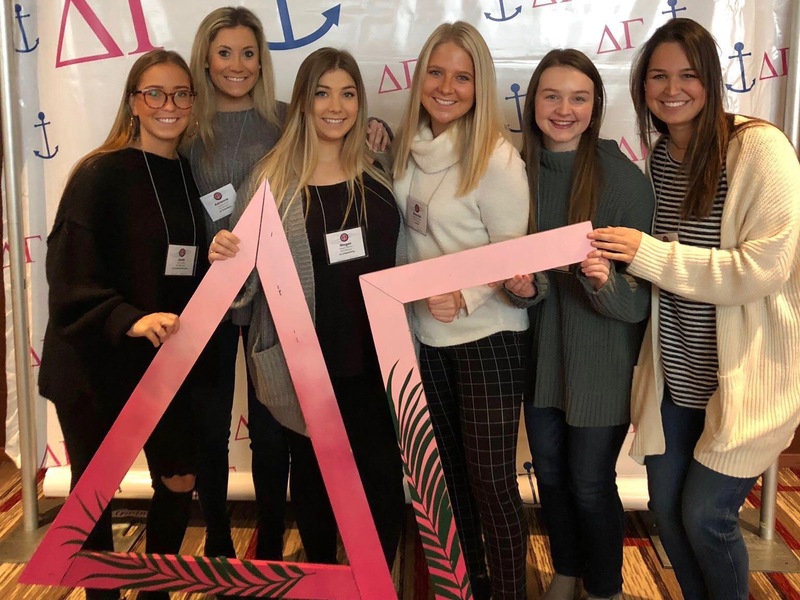 We are so happy you decided to stop by our website to learn more about our chapter. As a sister of Mu chapter Delta Gamma and chapter President, I invite you to explore what it truly means to be a Delta Gamma at Mizzou. Our sisterhood is based upon the core values that our three founders envisioned in December of 1873, as we strive to “Do Good” in every aspect of our lives. Throughout the website, we have provided information about our history, scholarship, involvement, foundation, and sisterhood hopefully allowing you to grasp a better understanding of our very own chapter. 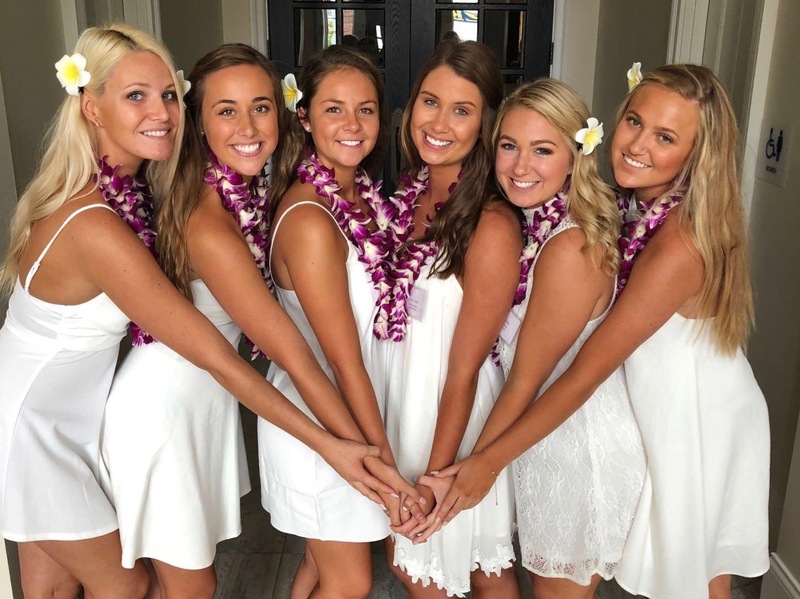 Membership within Delta Gamma at Mizzou means so incredibly much to each one of our chapter members. 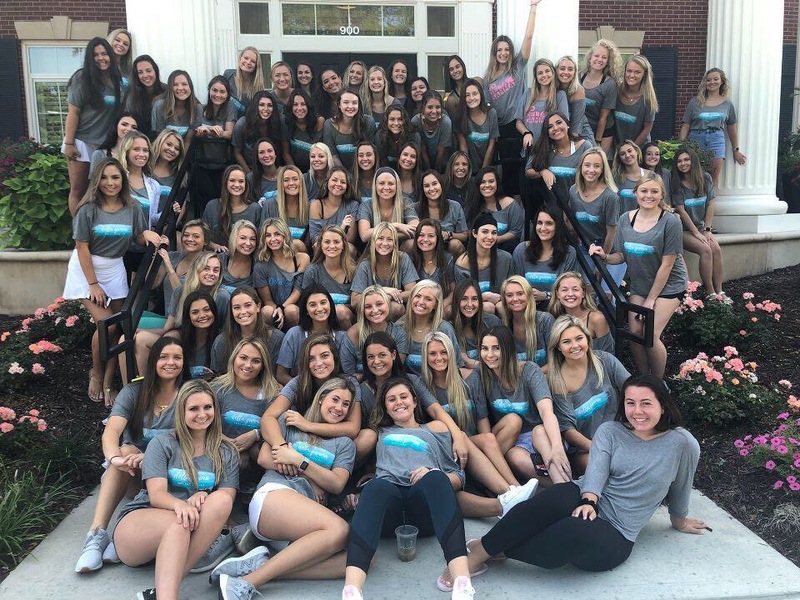 Delta Gamma’s Constitution and mission expresses itself through our resilient and uplifting connection to our sisters. Article II of our Constitution encourages all members to “foster high ideals of friendship among women, promote their education and cultural interests, create in them a true sense of social responsibility, and to develop in them the best qualities of character.” Our sisterhood can be found in every aspect of membership in Mu, whether that is within group study sessions at the house, a philanthropy event on campus, a chapter retreat, or a social event. We always love being in the presence of our sisters and the laughs that come in those moments. Delta Gamma is more than a title. Delta Gamma is a home, lifelong friendships, an inspiration, and so much more that cannot be described in words. Every member brings a unique value to our chapter and we appreciate our members immensely. I am so blessed and honored to be able to call myself a Delta Gamma along with so many other inspirational women. My membership has added to my college experience in such an extraordinary way, something that the university alone could not provide. I encourage you to explore our national website,www.deltagamma.org, to further see what membership in Delta Gamma means!